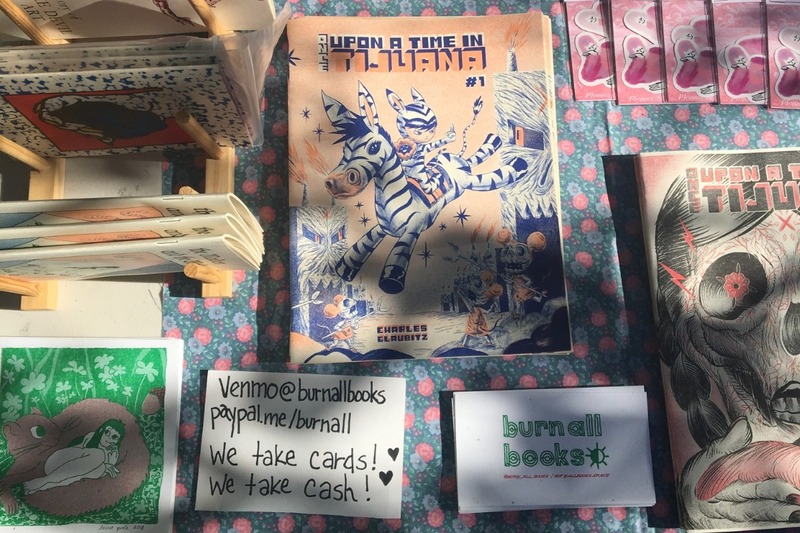 Burn All Books are going to Shanghai! 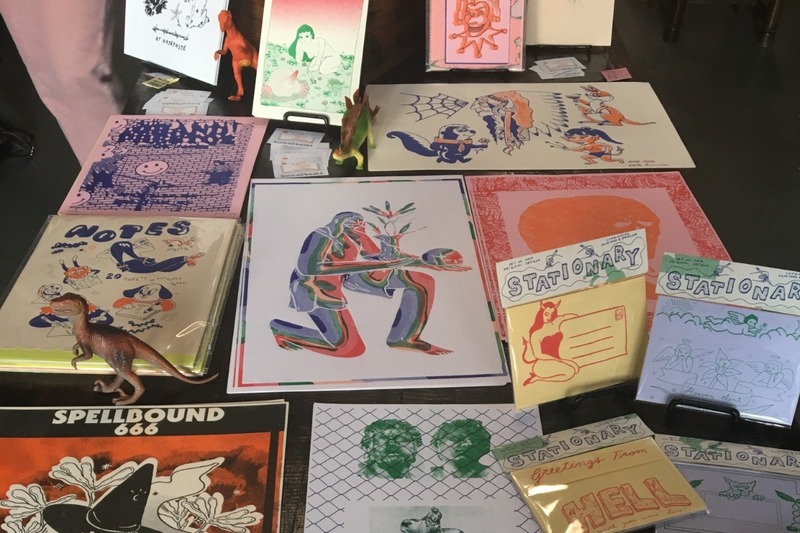 Shanghai Art Book Fair has offered BAB a space at UNFOLD SHABF2019 from May 17th to 19th. We are eager to share the work we've done with our friends from San Diego & Tijuana with the world but we need your help to get there! Between airfare, lodging, missed work and the price of a good dogsitter, we have some hefty costs to cover. On top of this we can finally confirm we will be opening a Burn All Books storefront! Your donation helps us cover our rent so we can continue to focus on community events and projects through all of 2019! Thanks so much for any help you can offer! Please share with friends or fellow patrons of arts! So much has happened at BAB since we began this campaign! 1) Our goal was always to invite more collaborators to travel with us to Shanghai and now we can share that a couple more folks are officially joining us on this journey. Woo hoo! 2) We are in the beginning stages of moving BAB into a new space, meaning BAB will not only be a risograph studio & micropress but also a small gallery & retail space! This addition to the BAB project will be ever evolving as we experiment with what this means in our community. Stay tuned as our collaboration with Verbatim Books continues in this new direction! 3) We have raised over 700 bux toward our goal! Thank you all so much for donating, we were able to cover flight costs :) If you have friends or family who you think may be interested in donating please share this with em.